Confirming rumours just a few weeks ago Microsoft has announced this week during its X018 Xbox event in Mexico, that it has acquired game studios Obsidian Entertainment and inXile. 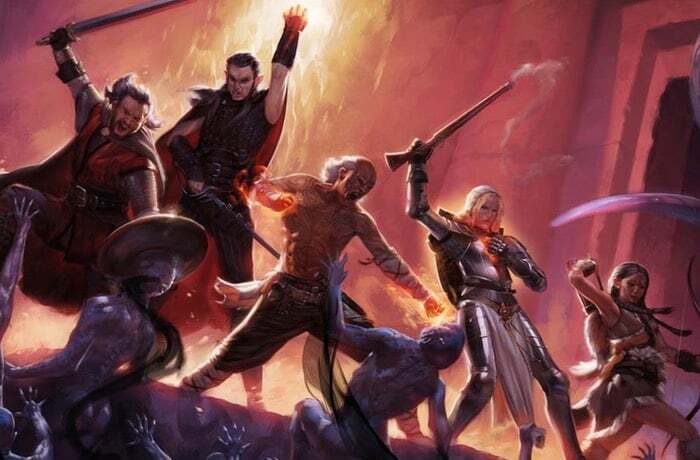 Games created by the game development studio Obsidian Entertainment include the recent and awesome Pillars of Eternity series as well as classics such as Fallout: New Vegas, South Park: The Stick of Truth and more. The acquisition will provide big changes to the mechanics of the game studios as both have been independent for many years. It will be interesting to see what Microsoft accomplishes with the new skills and talent they have acquired.